“I can’t keep dicamba in the field” has been a frequent comment I have heard from many frustrated folks who have followed the rules and tried their best not to drift on their neighbors. Quite a few good and conscientious farmers have thrown up their hands and gone back to Flexstar to try to control pigweed in soybean. Others have reported that they often have been successful not drifting onto non-target areas. However, judging by all the off-target dicamba injury, that seems to be more the exception than the rule. So what are the reasons for all the drift? After visiting hundreds of dicamba-drifted Roundup Ready, Liberty Link and conventional soybean fields that easily have totaled over 30,000 acres, I can say with certainty that many of the reasons I have heard recently from upper management in Monsanto are NOT the cause of all these dicamba-injured broadleaf plants across west Tennessee. 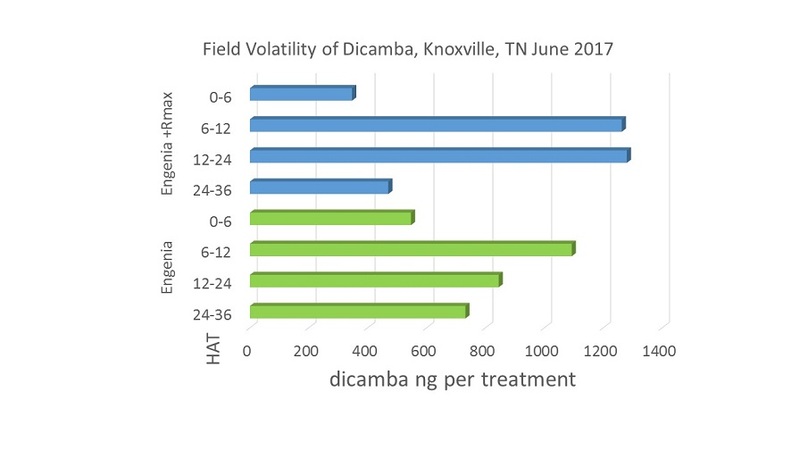 I cannot imagine the hundreds of thousands of acres of non-dicamba tolerant (DT) soybeans in Tennessee that have shown dicamba injury could be due to contamination of Liberty jugs with dicamba, calcium deficiency, Dual Magnum burn, and/or surfactant burn. Nor do any of those reasons explain the dicamba injury I have seen in a vineyard, gardens, trees in parks and back yards – even my backyard. We do not need speculative reasons to explain all the drift issues, as there are plenty of real reasons. Firstly, though it looks straight forward on paper, it is extremely hard to follow the label. The best example of this is that you cannot spray when the wind is above 10 mph or below 3 mph. Just that stipulation when you have crops to spray timely in three different counties makes the logistics a nightmare. Another reason, which I believe could be the main reason, is dicamba’s inherent volatile nature. 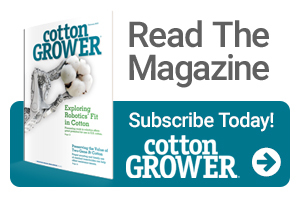 Dicamba is unique compared to most pesticides, in that it is prone to “picking back up” as a gas and departing a field hours after application when temperatures are warm. This is particularly true for the older Banvel and Clarity formulations. There is some evidence that older formulations have been used in Xtend crops, which would certainly contribute to the off-target movement. Exactly how much of this is going on is difficult to figure. 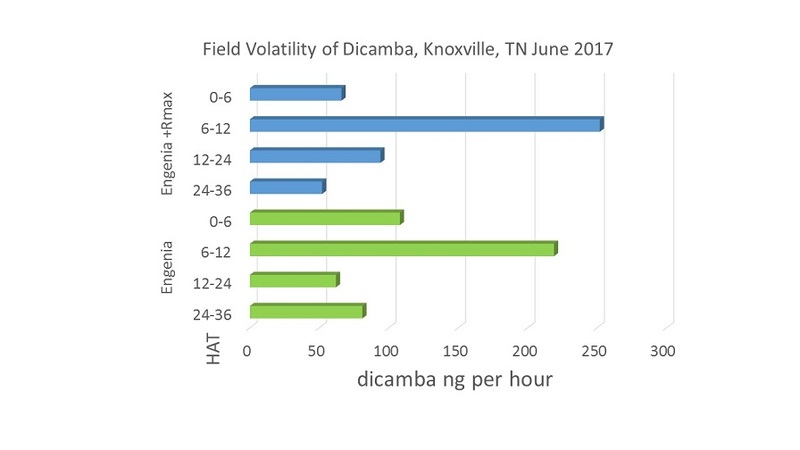 However, it is hard to believe that old dicamba formulations can possibly explain all of the hundreds of thousands of acres of dicamba injured soybean in this state. Could Engenia or XtendiMax be volatilizing as well? 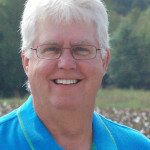 My colleague, Dr. Tom Mueller, was asked by members of the Tennessee Soybean Promotion Board to test if there was a difference with Engenia volatility if it was tankmixed with Roundup PowerMax. In the attached figures below showing Dr. Mueller’s research data, please note the data is presented in time intervals following the herbicide application to an acre of soybean. It is presented from 0–6, 6-12, 12-24 and 24 -36 hours after application. Dr. Mueller has said that some of the detection from the first 6 hours could, in part, be small spray droplets still in the air caught in an inversion which dissipated as the morning warmed up. However, after that 0-6 hour time frame, any detection the next 24 hours would be exclusively from volatility. In short, his data shows that Engenia does volatilize and could depart from the field, albeit at extremely small amounts, many hours after application. It also suggests that Roundup PowerMax does not affect the volatility profile of Engenia to any great extent. The level of volatility for Engenia alone or the Engenia in the tankmix was extremely low, but was not zero. I have seen data as well that would suggest that XtendiMax shows similar level of volatility over that same time frame. Are numbers that low biologically significant? Probably not in small plots like this or possibly in a 20-acre field. I am not as sure when a good number of farmers spray thousands of acres in a single county in a few days. Could even those small amounts build up when sprayed over that many acres and help cause all the drift we are seeing? I don’t know, but it is a good question, and I am not confident BASF (manufacturer of Engenia) nor Monsanto (manufacturer of XtendiMax) really know. Finally, inversions are another common reason we may be seeing so much dicamba trespassing across the country side. Inversions occur most days in Tennessee during June and July. Just that fact makes it very hard to not accidently spray into an inversion. Of course, if you spray into an inversion, tiny drops can get caught in the cooler air and hang up for some time. Moreover, if dicamba is volatilizing out of a field, it likely can get caught in the inversion as well. There are many moving parts to this issue and I’m not confident we will ever get to the bottom of it. My best guess is that, at some time or another, all the reasons mentioned above are a cause.